You are invited to come in to Northern Stars for your child's free swim assessment! Our friendly staff will show you around the centre and you can see our program in action. This obligation-free assessment is a great way for you to come in and experience the Northern Stars difference. No need to book, just pop in to reception between 8.30am and 6pm and we can help you from there. 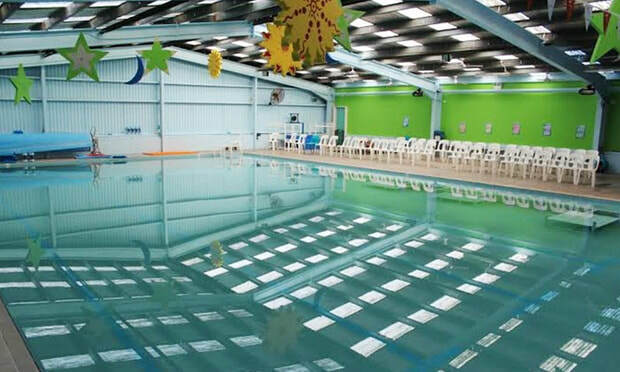 ​Northern Stars Swim School is a purpose built indoor swim centre located in the northern suburbs of the Illawarra. Our Learn to Swim Program has been designed by a team with over 20 years experience in the learn to swim industry. 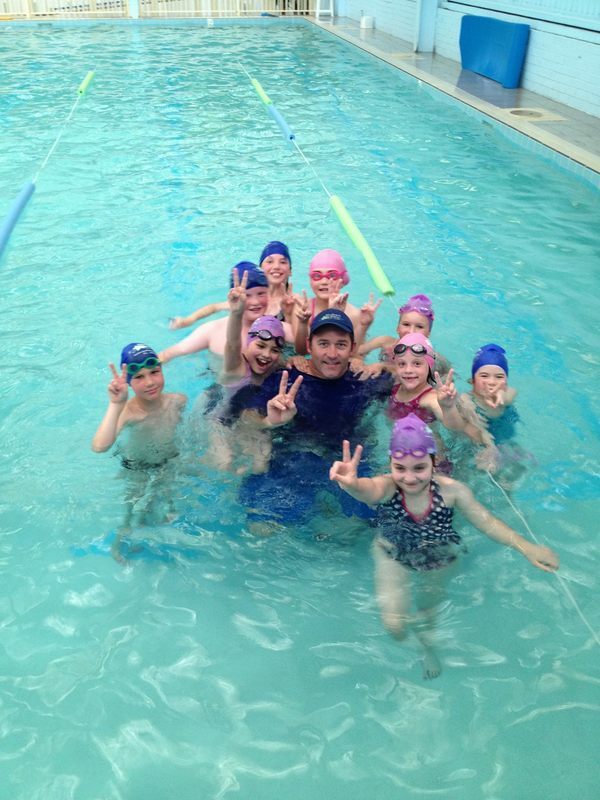 We pride ourselves on offering quality swimming lessons which are child-paced whilst being progressive. Our Program caters for babies from 4 months of age through to adult learn to swim lessons. We offer special needs lessons, a mini-squad program and school holiday accelerators. During the summer months we also run lessons at Corrimal outdoor pool.